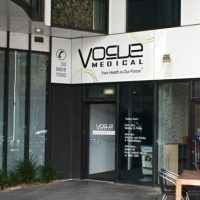 Vogue Medical is a Mixed Billing practice that offers general practice services through advanced and innovative approaches. 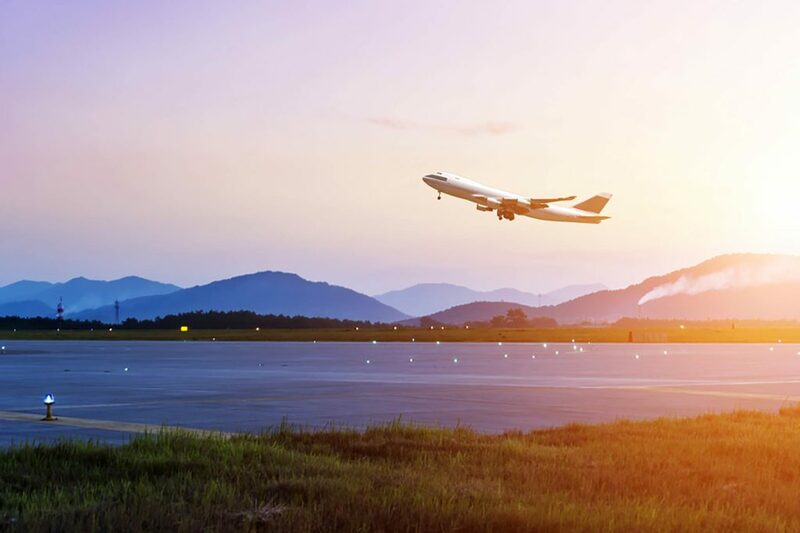 Our practice is conveniently located in South Yarra, providing health services to patients living in Richmond, Prahran, Windsor, Toorak, and other neighboring suburbs. 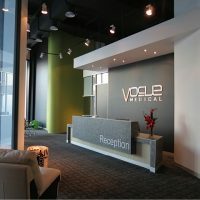 The team at Vogue Medical consists of highly experienced and committed general practitioners, nurses, and allied health professionals, whose focus of service is on holistic, patient-centered care. Since illness has no specific time, we ensure to provide service Monday to Satuarday. Our clinic is located on the corner of Chapel Street and Malcolm Street (next to Middle South East cafe).